Dustin Tisdale brings a depth of experience in a variety of scales to the MERGE team. His architectural portfolio spans all phases of design and includes a range of projects from branded environments such as restaurants, retail and events to a corporate office campus. Furthermore, his design endeavors have been complemented by custom furniture, residential construction and research prototyping. Dustin earned his Master of Architecture from the California College of the Arts where his curriculum was situated at the intersection of digital craft and environmental psychology. Additionally, Dustin has attended Roger Williams University and the University of Maine. His work has been recognized nationally for his contributions to the project entitled Volatile Mutations, receiving honorable mention at TexFab: Plasticity, and contributions to the Buoyant Ecologies Studio exhibited at Autodesk (One Market). 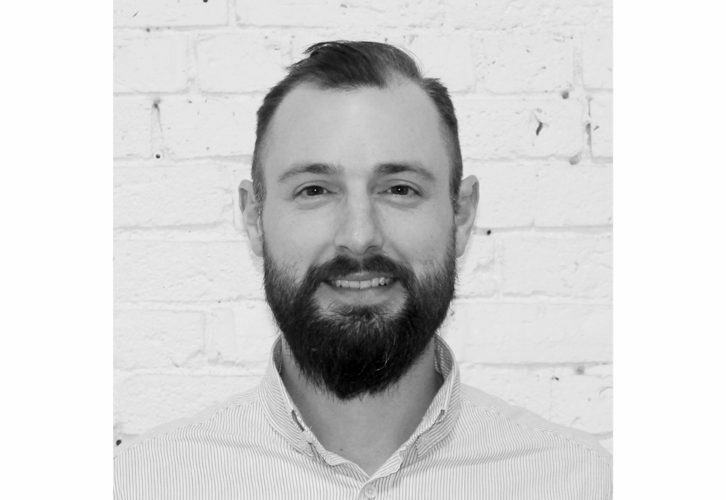 Prior to joining MERGE in 2019, Dustin previously held positions at SHoP Architects and LMNOP Design in San Francisco, CA and Scott Simons Architects in Portland, ME.